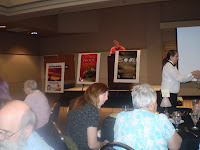 I cannot believe it's been a week since the Az Family History Expo! I thoroughly enjoyed myself. I learned yet another new trick or three from Bruce Buzbee of RootsMagic. I surprised myself when I learned that I already have several of the 7 Habits of Highly Successful Genealogists that DearMyrtle presented. 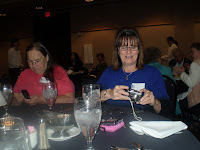 I am getting ready to really delve into the book "Shattered Silence" by Melissa G. Moore with M. Bridget Cook, received at the Friday Night Banquet with Bridget as our guest of honor. 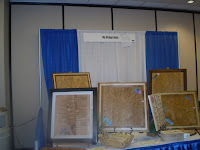 And finally, one week later, I found my camera cord so without further ado, I present to you: Memories of An Expo-Goer! Arizona Family History Expo Day 2 off to roaring start! I'm chatting with Amy Urman! I learn new tricks every time I attend a Bruce Buzbee class! Perhaps I can convince him to add a Genogram tool on RootsMagic this year? Raise your hand if you think this would be a great thing! FH Expo in Az! Happening now! I am in the Blog House now. 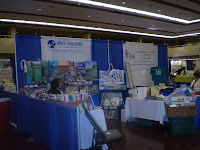 The Blog House at the Mesa Az Family History Expo! Lots of great people, recruting lots more! If you are here, check us out at the rear of the Exhibit Hall! 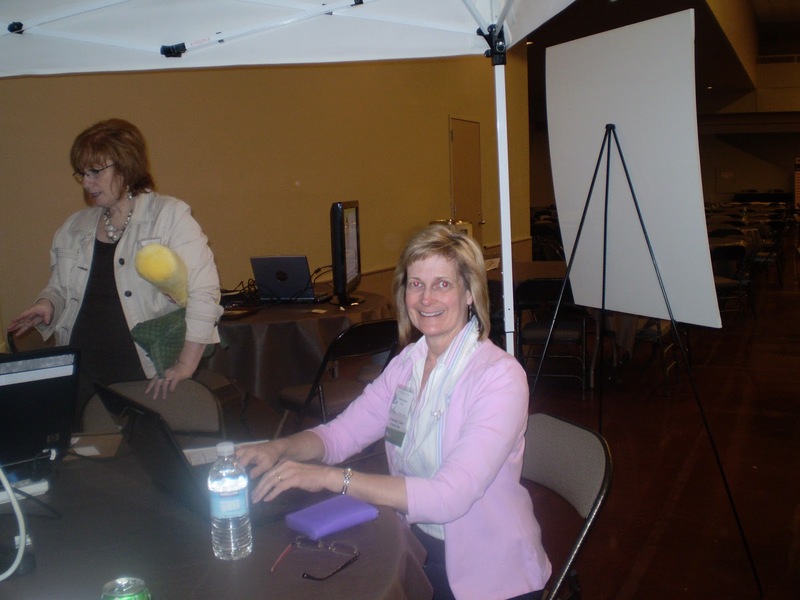 M. Bridget Cook at the Az Family History Expo! 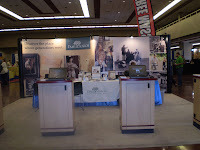 If you are going to the Arizona Family History Expo in Mesa this weekend (January 21-22, 2011) you are in for a treat. Teachers teaching you how to research. Researchers teaching you how to analyze your data. Professionals helping you tear down that brick wall. Products to help you gather data, store data, organize your data, and share your data. It is going to be GREAT! 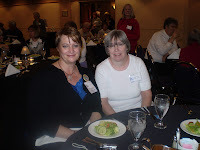 But if you are going to the Friday Night banquet with M. Bridget Cook, you are in for a bonus treat! Bridget will teach you all about Handling and Healing the Skeletons in Your Genealogical Closet. We all have them. Some people run from them. Some people run towards them. Others don't even know they exist! But I believe we all have them. I personally cannot wait for this event. M. Bridget is not only an expert on the topic (she's been on Oprah, Dr. Phil, Good Morning American, and 20/20), she delivers her information in an easy-flowing, educational yet entertaining manner. I am sure that the event will pass much quicker than we wish it to. If you haven't signed up yet, there's still time! 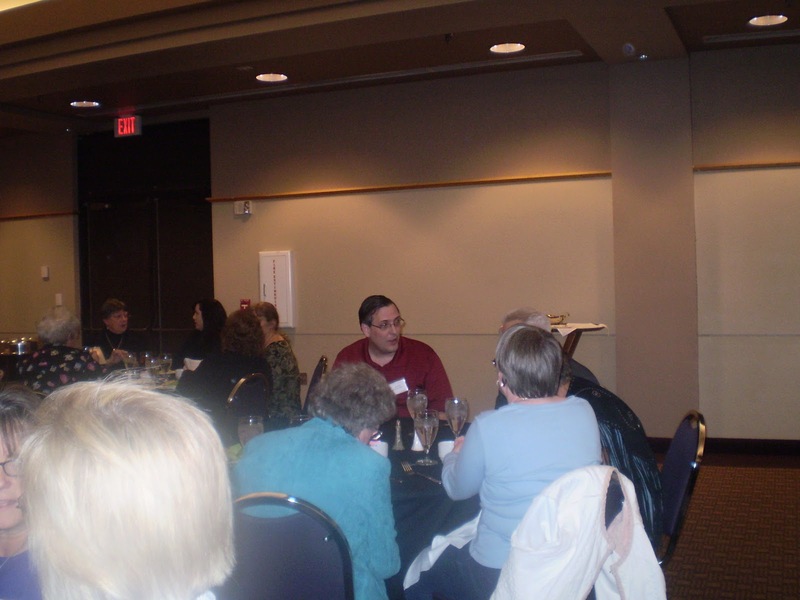 Simply CLICK HERE for your $33 ticket to the banquet. Your ticket includes a dinner, dessert , and a SIGNED copy of M. Bridget's book, Shattered Silence, the Untold Story of a Serial Killer’s Daughter! What are you waiting for? Sign up today, or at least before the Thursday, January 20th 10:00 a.m. MST deadline! This time of year many of us Geneabloggers create our goals for the year in terms of our research. Mine are to first, dig back into my research and expand my Oracle of OMcHodoy blog to include instructional material for others wishing to do their research. I also aim to put some structure into my research process so I can get focused again. I would be willing to bet that regardless of what your research goals are this year, you will find help in meeting those goals at the Arizona Family History Expo coming up in on January 21-22 at the Mesa Convention Center. Do you plan on organizing your research? 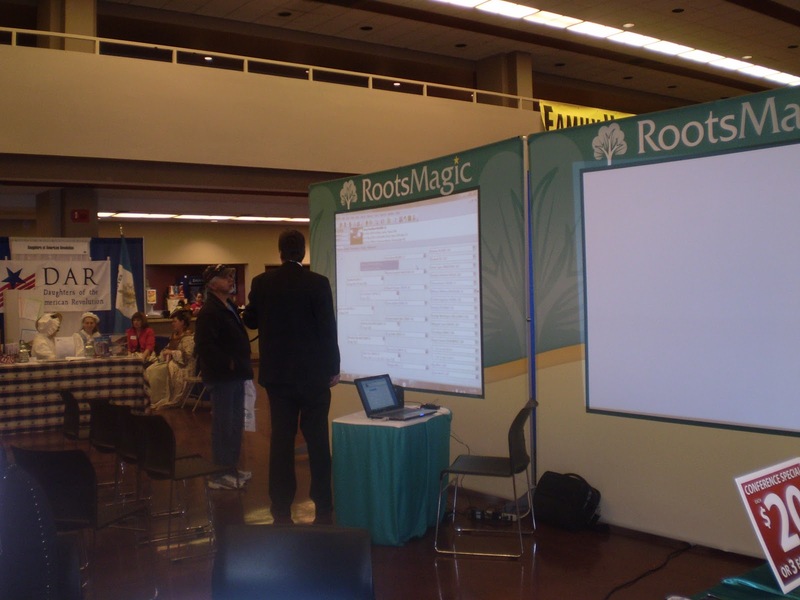 Nancy E. Loe, MA, MLS, Bruce Buzbee of RootsMagic and Geoff Rasmussen are three of the presenters who will teach you what you need to know. Finally going to write that book and make it about your family history? Biff & Nancy Barnes are among those who can tell you how. Want to focus in on your German Research? Baerbel Johnson is your source for this. Want to turn the tables for a while and learn about the tax tables your ancestors used and how they may help you in? Leland Meitzler is your man! 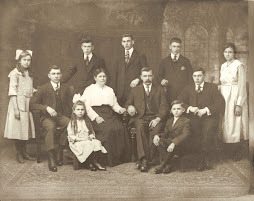 Want to reflect on your genealogical growth? Dae Powell can help you there! 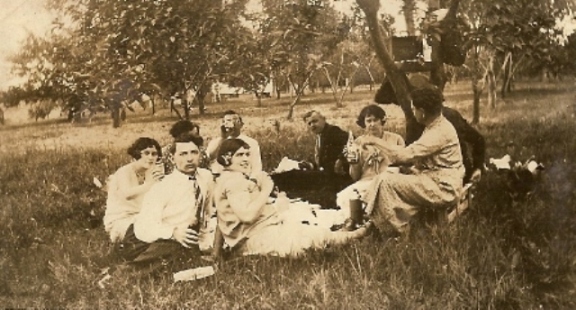 Perhaps you want to learn about your ancestors as people as well as their names, dates, and relationships. Well, then, I just may be able to help you there with three presentations on the role of culture in our research as well as using genograms in our research process. 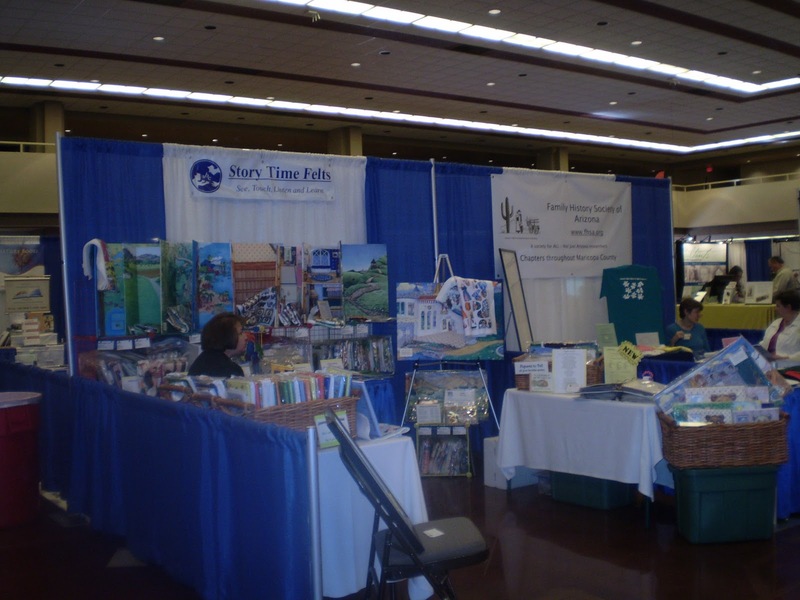 I told you there was something for everyone at the Arizona Family History Expo! Some people are sticklers for making New Year's Resolutions, others resolve not to resolve anything. Genealogists are the same, though I dare say more of us MAKE resolutions than don't. 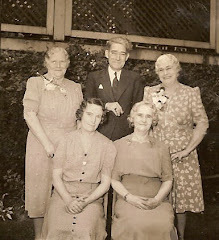 At least we make New Year's Resolutions for our Genealogy research, based on the number of us blogging about it. You can check out some of the resolutions HERE. Have you made any resolutions? 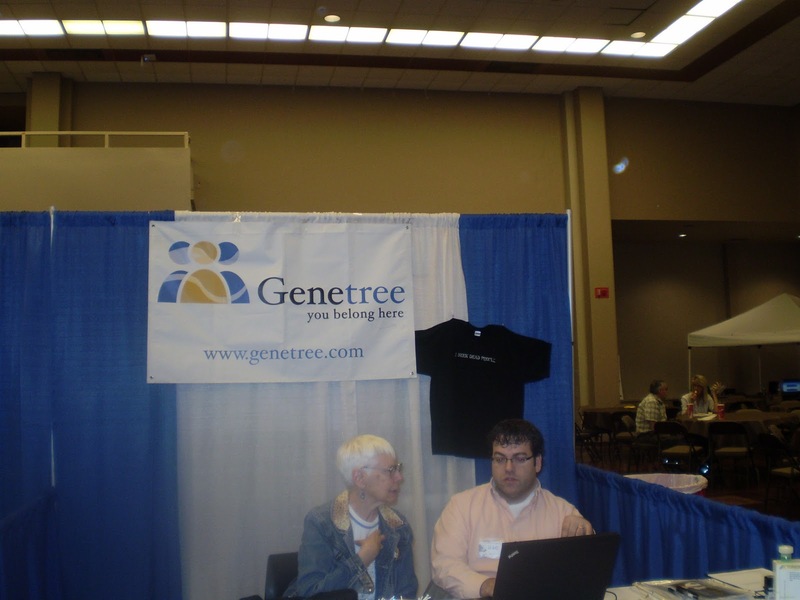 Do any of them include attending at least one Genealogy Conference this year? 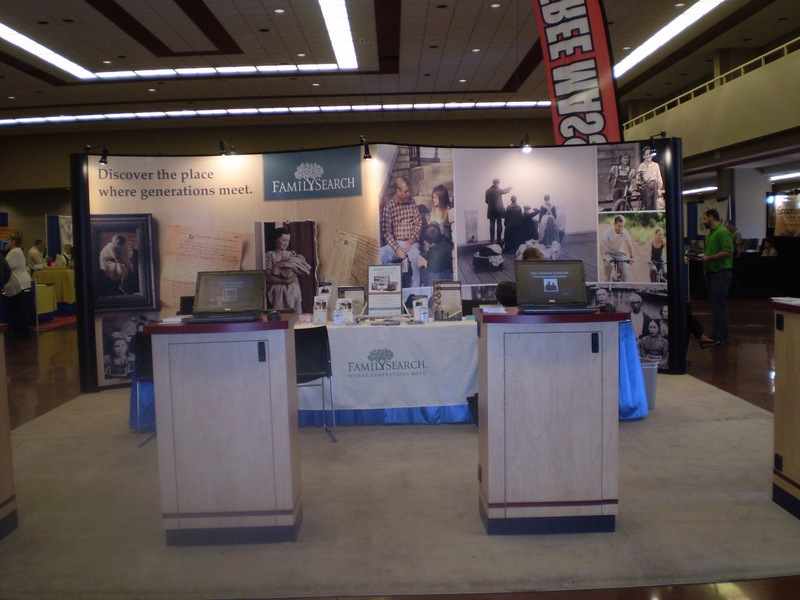 If so, you have come to the right place because I have TWO FREE TICKETS to give away to the Family History Expo in Mesa, Az on January 21 and 22! How do you get a chance to win these tickets? I've made it even easier! 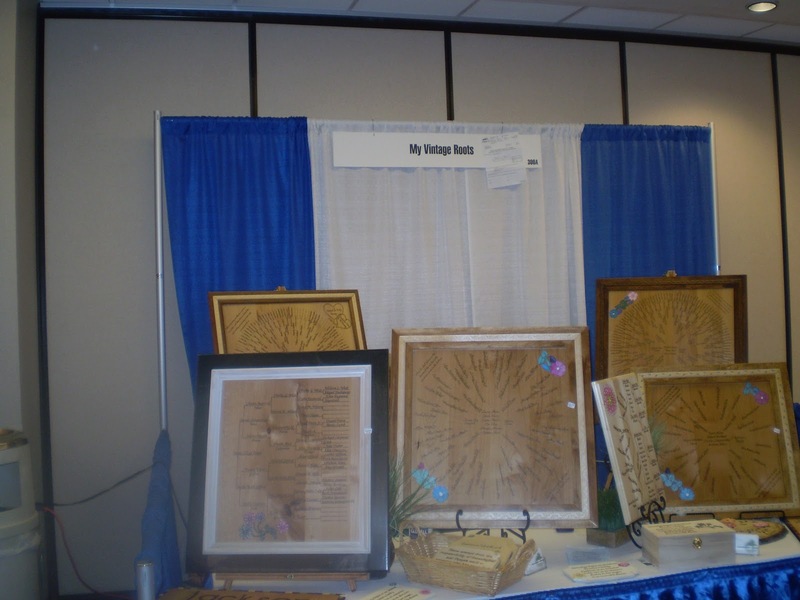 Simply email omchodoy-at-yahoo.com a single statement identifying how attending the Mesa FH Expo will help you complete a genealogical New Year's Resolution! Hurry! Time is Running Out! The first two responses will win. Good Luck!